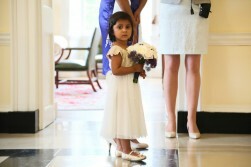 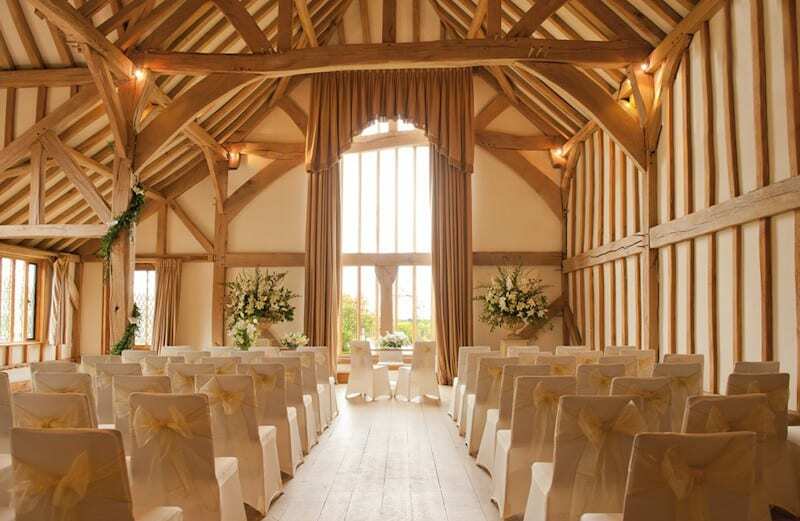 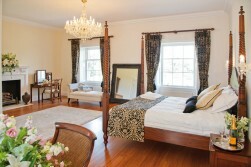 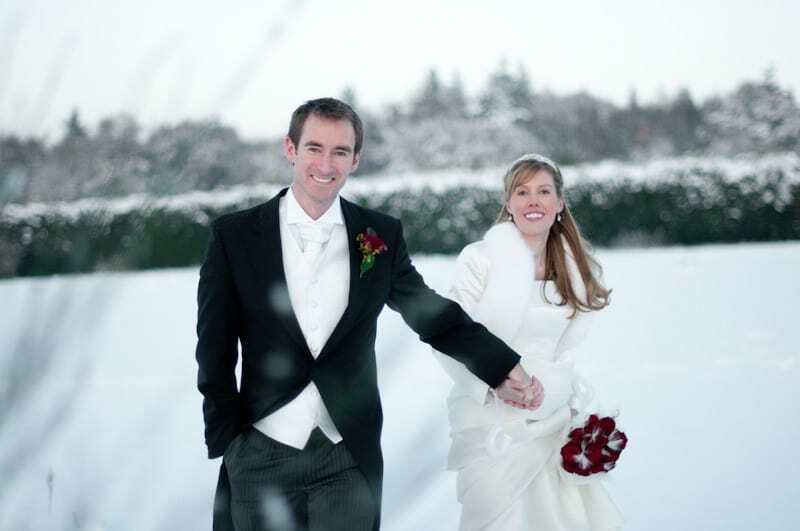 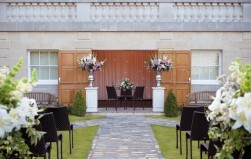 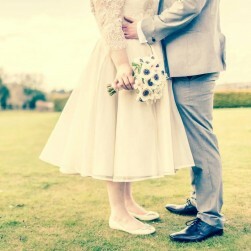 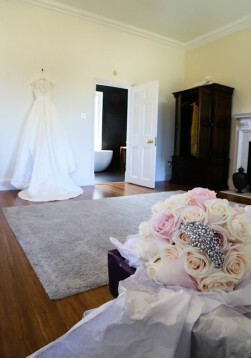 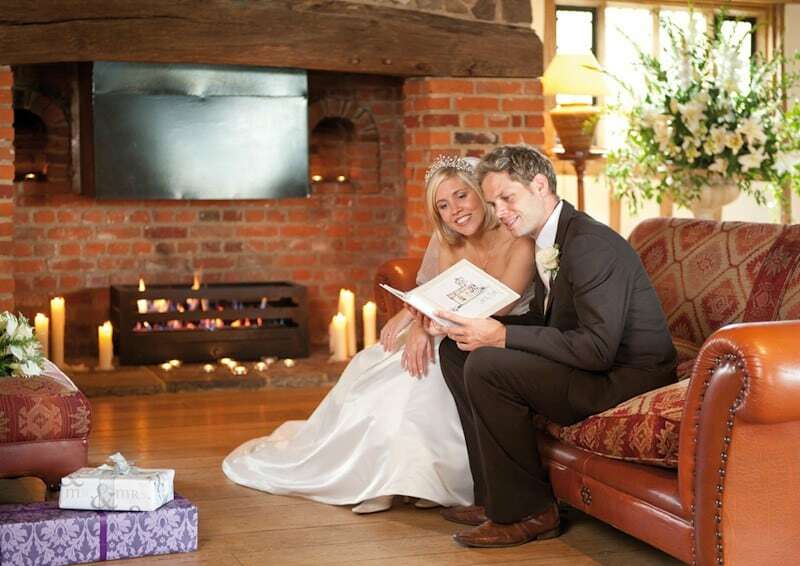 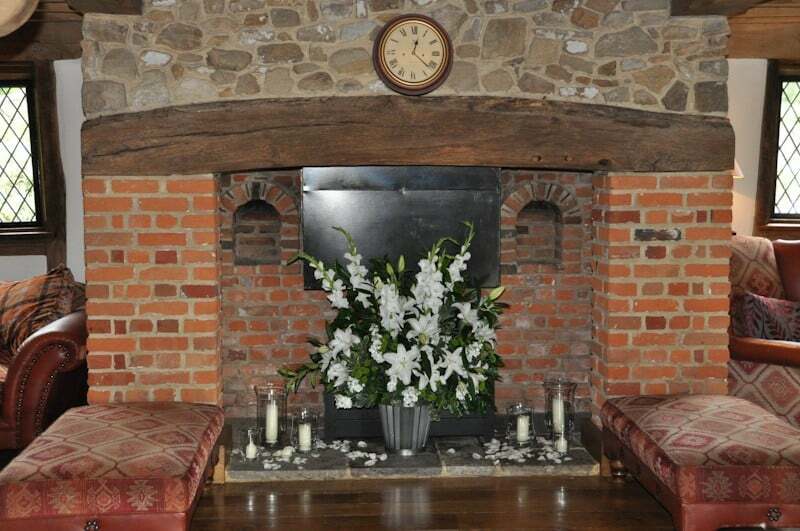 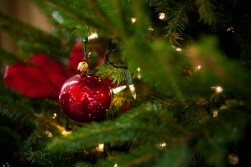 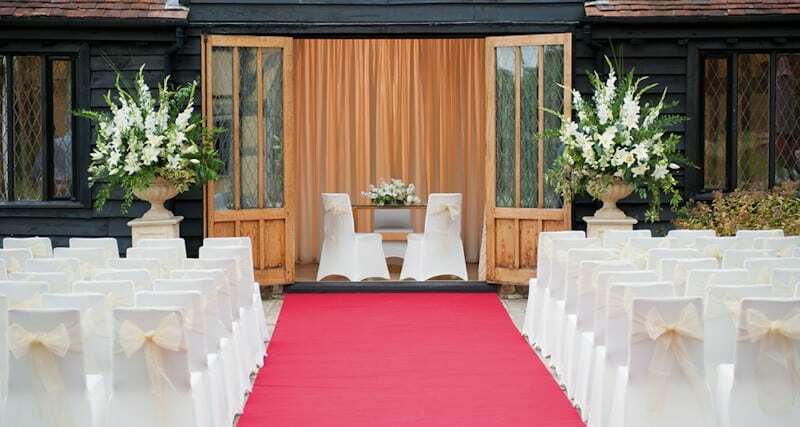 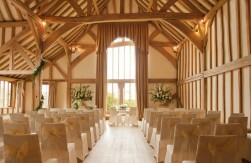 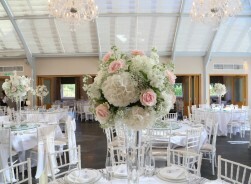 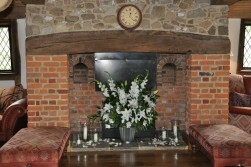 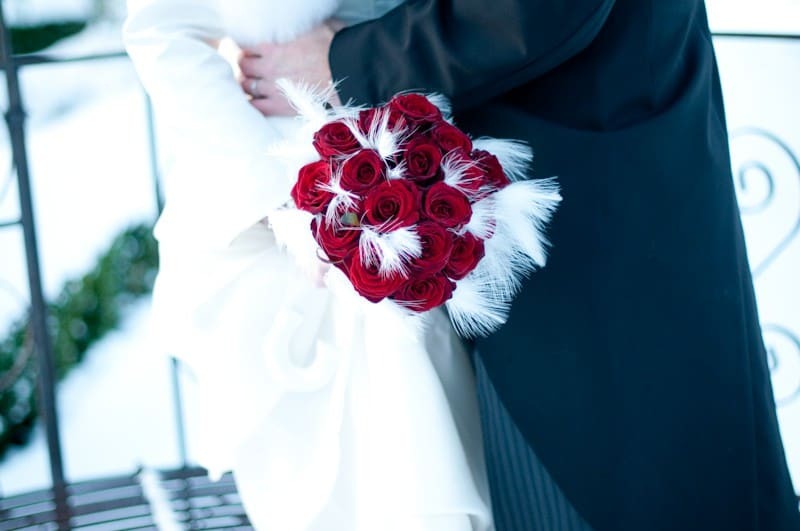 Cain Manor is part of the Bijou luxury wedding venues group. 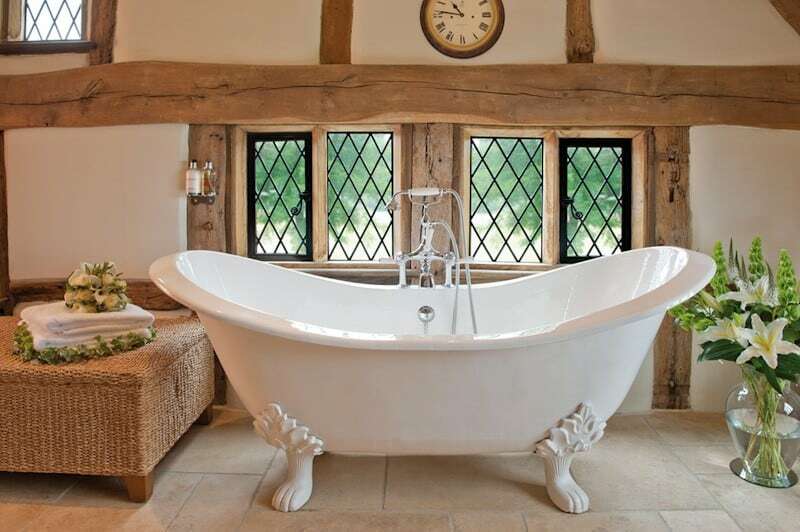 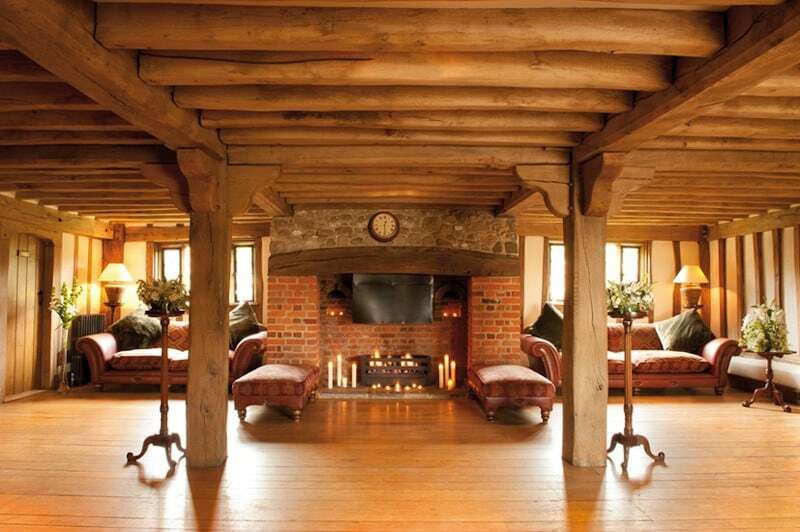 It is a lovely Elizabethan style Manor House set in rolling countryside on the Hampshire/Surrey borders. 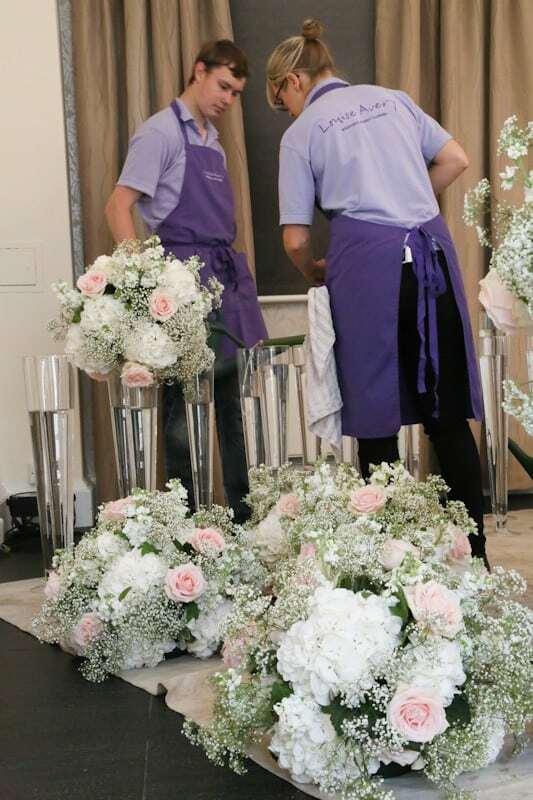 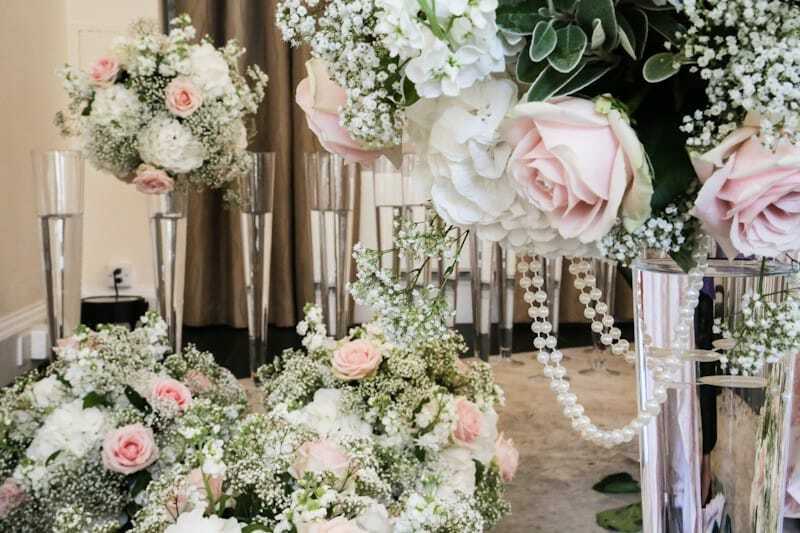 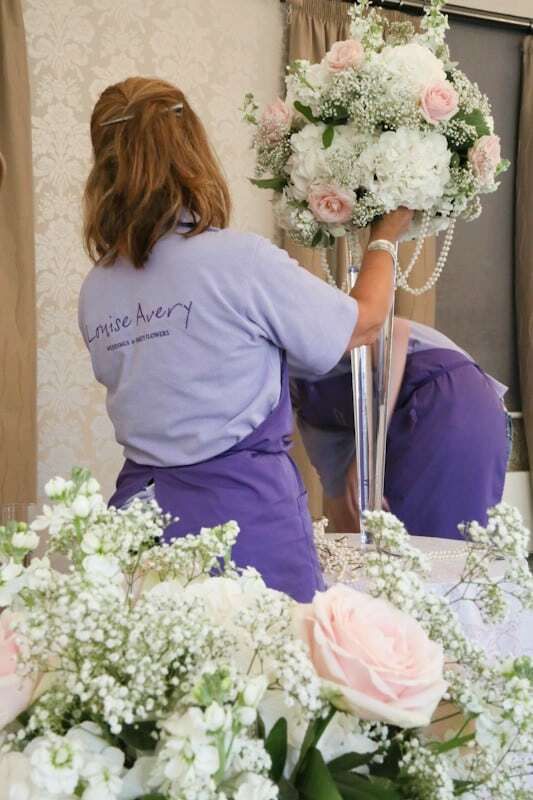 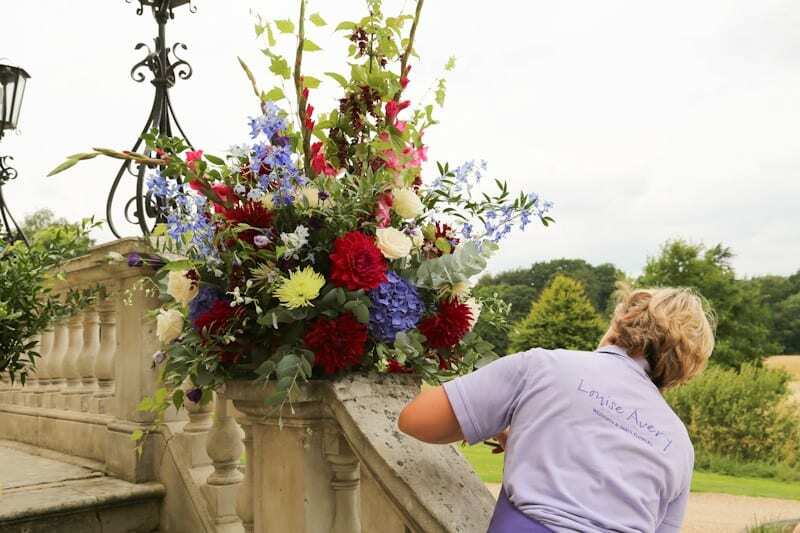 Cain Manor hosted their first wedding a decade ago and it was my pleasure to supply the flowers for this very exciting occasion. 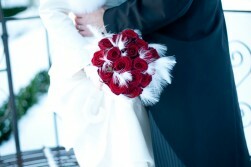 That was the start of our long and successful working relationship. Since then I have been delighted to have been their exclusively recommended florist of choice for the past ten years. 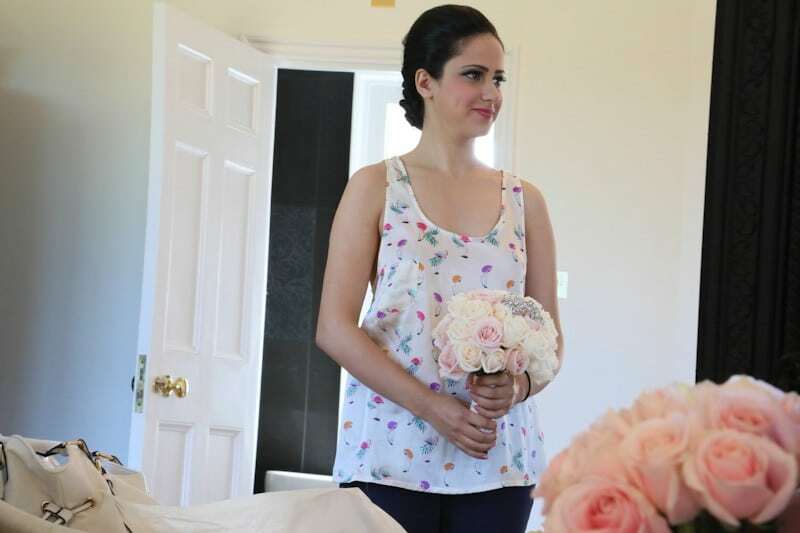 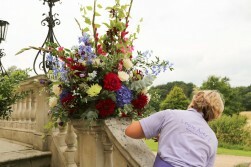 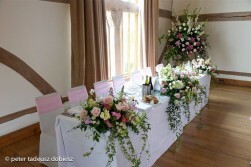 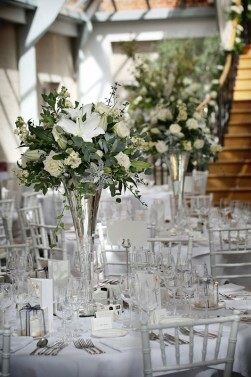 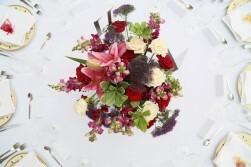 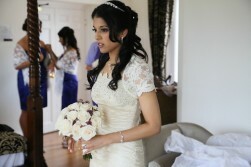 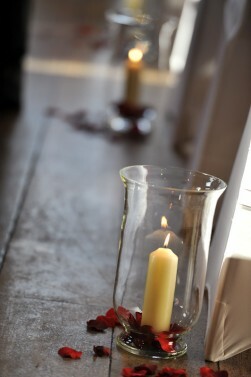 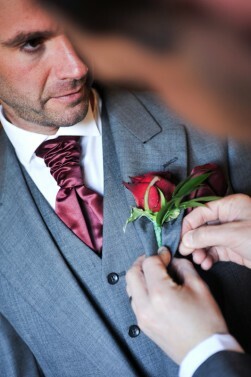 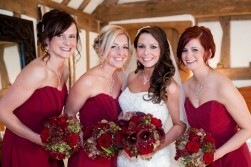 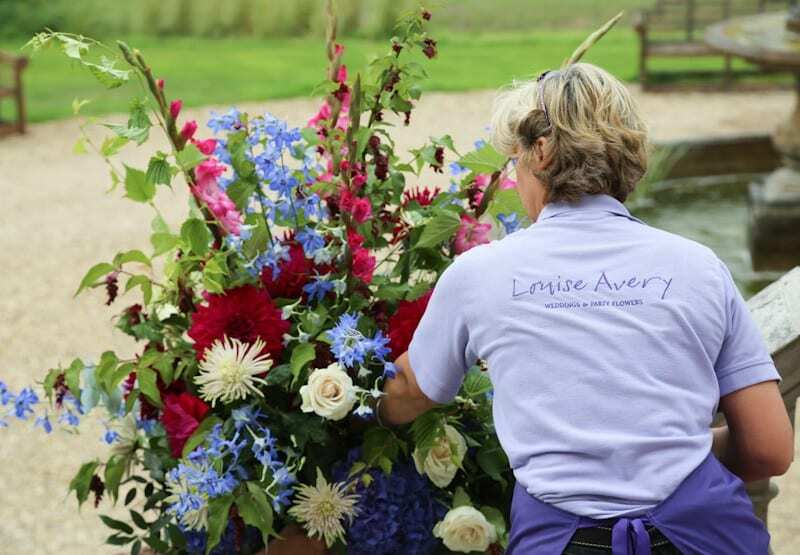 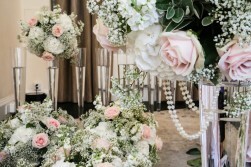 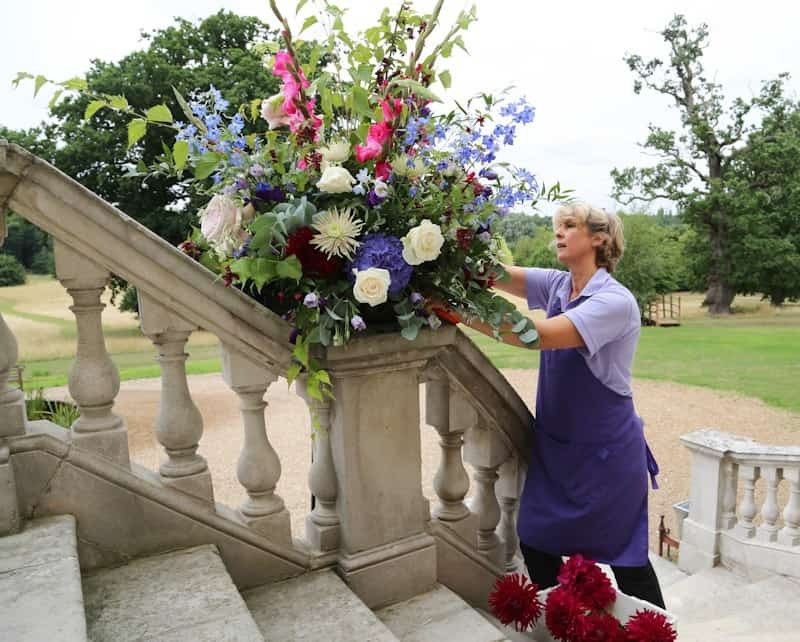 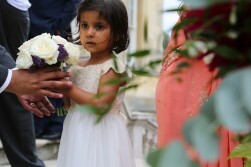 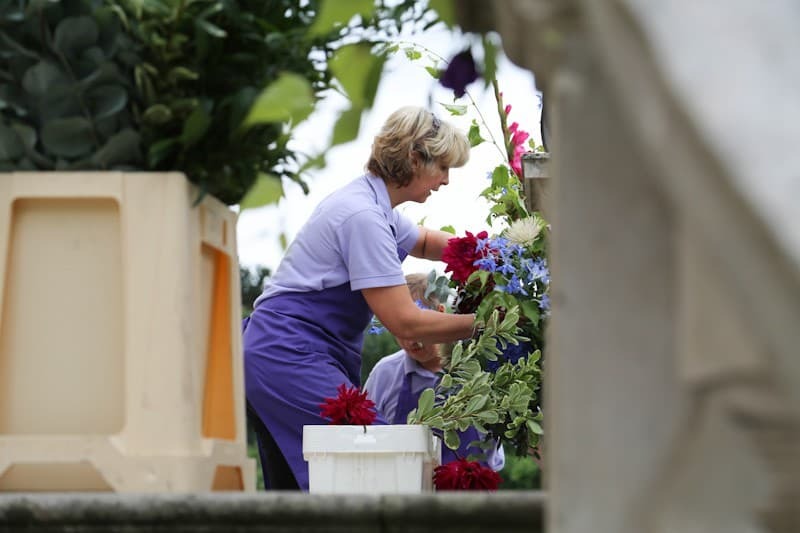 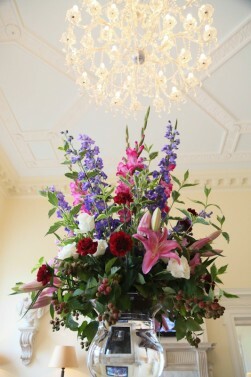 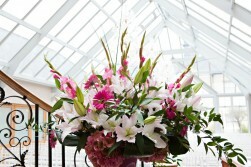 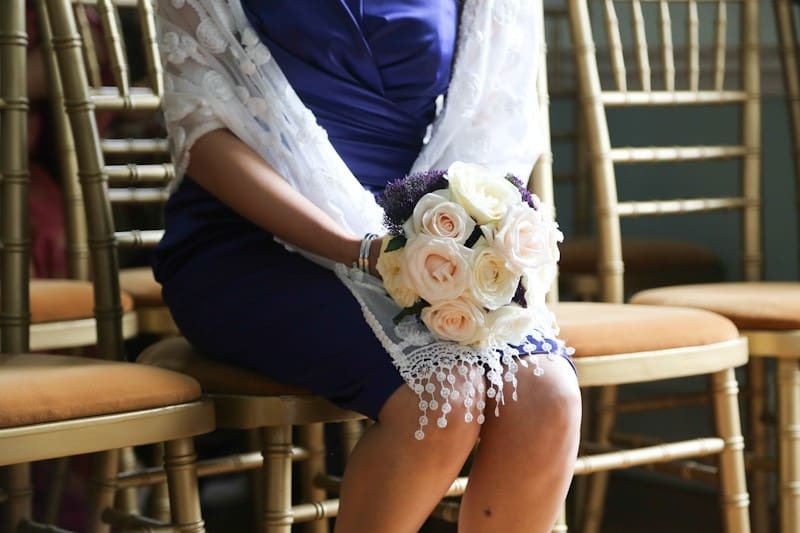 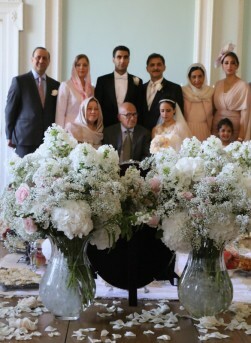 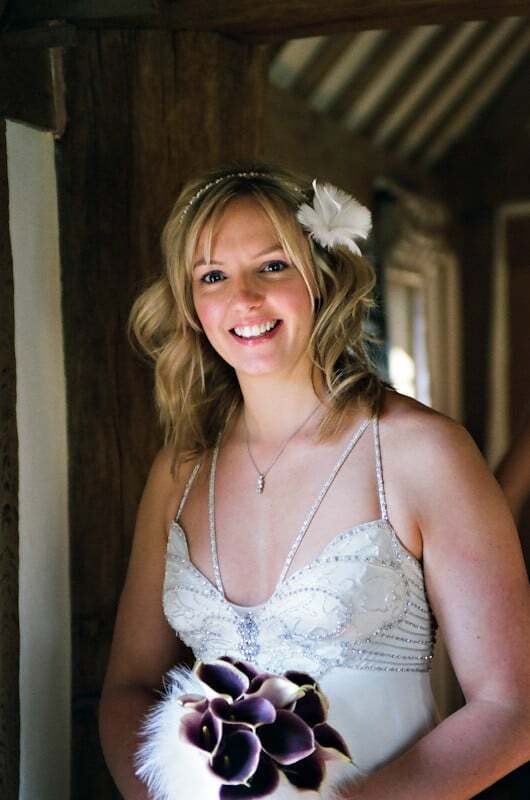 Throughout this time I have been asked to supply wedding flowers for so many different weddings. 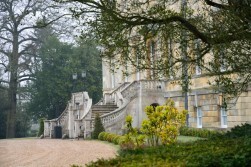 The seasons come and go, but Cain Manor remains a firm favourite venue of mine. 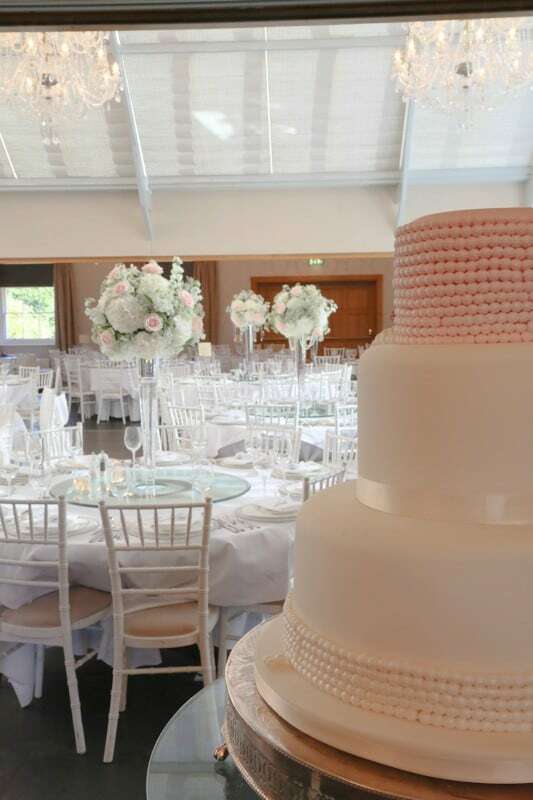 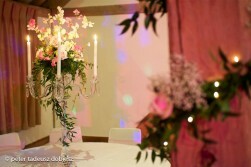 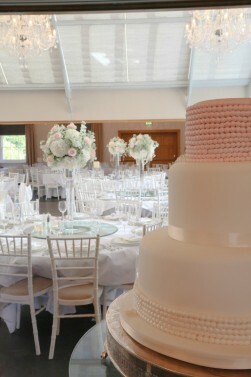 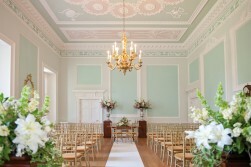 It is located just 15 minutes from my flower studio and so makes it my most local of prestigious venues that I decorate. 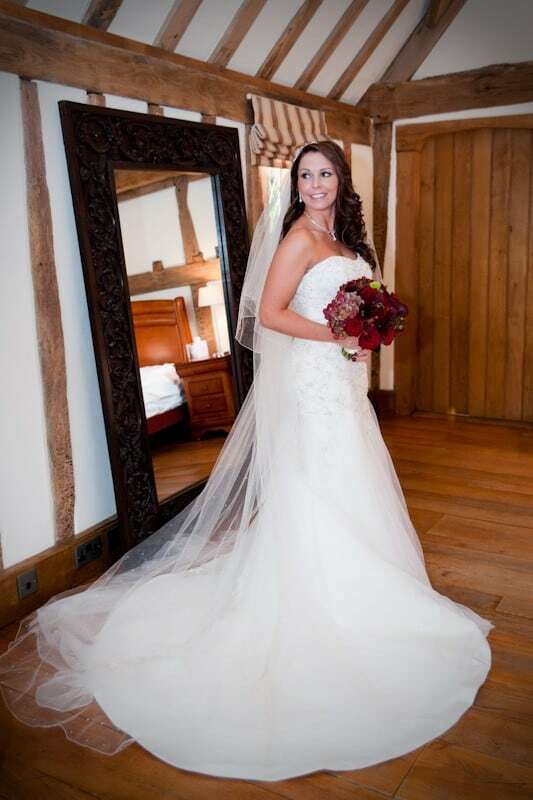 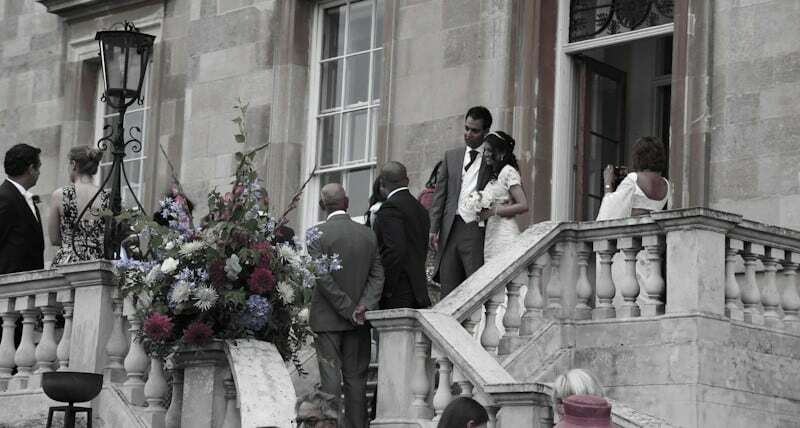 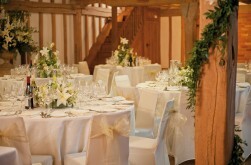 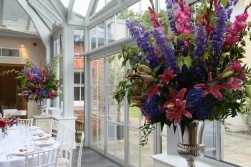 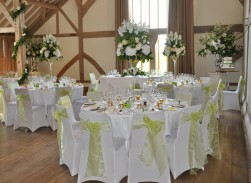 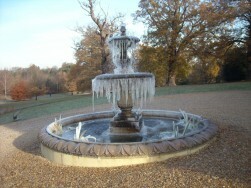 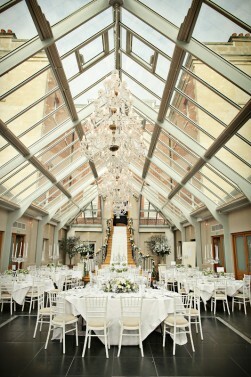 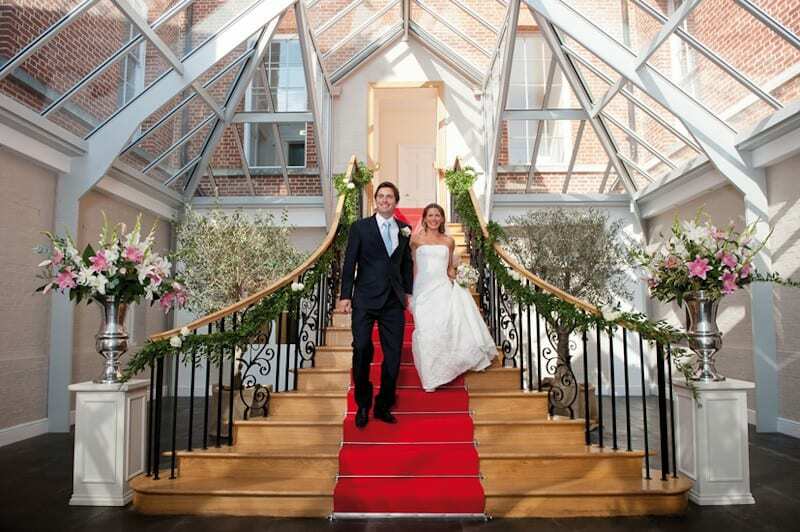 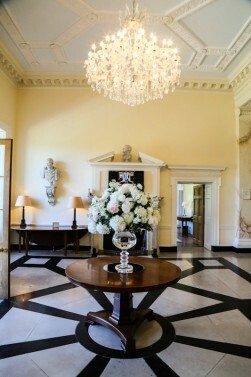 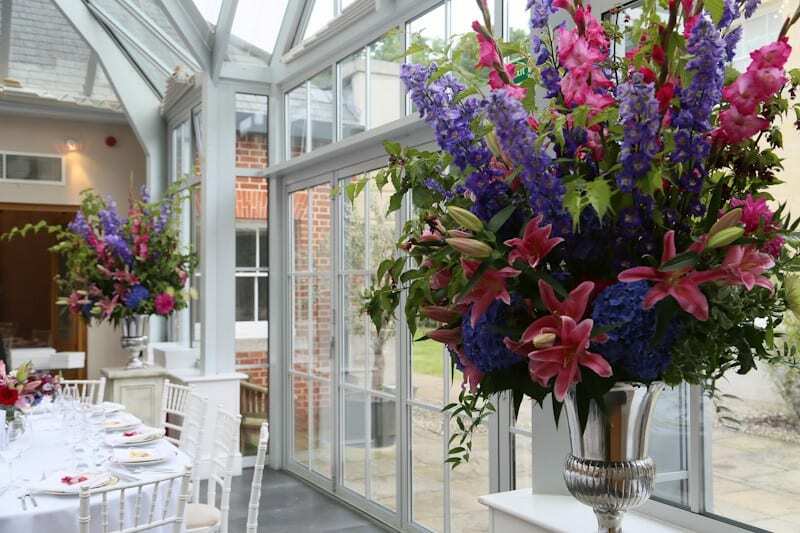 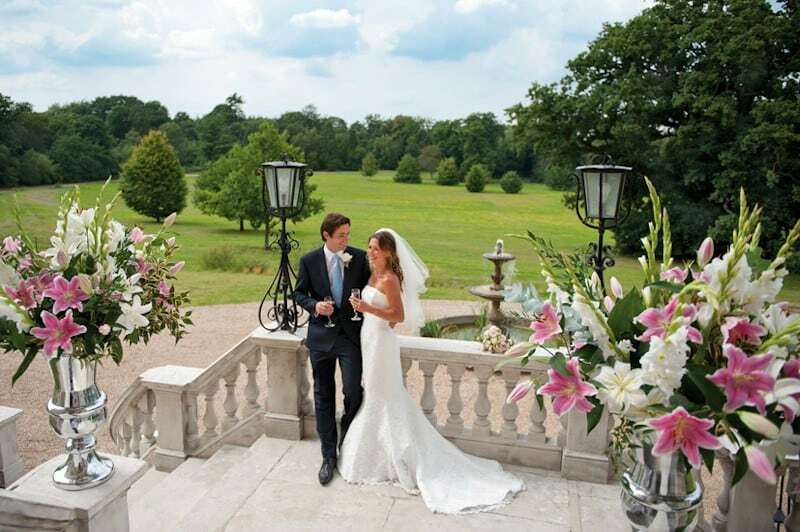 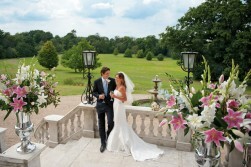 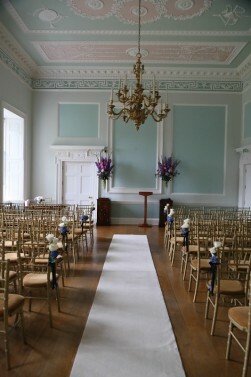 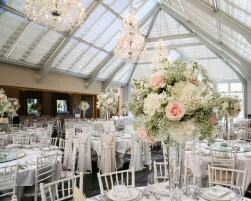 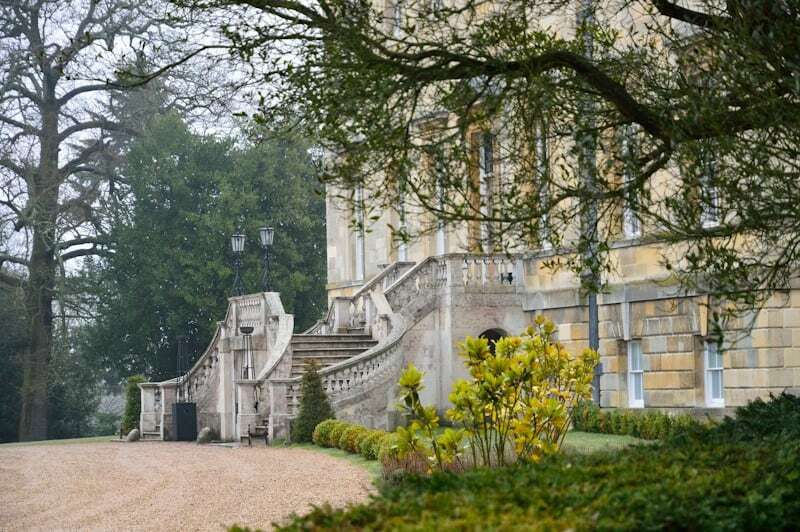 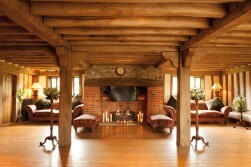 Botleys Mansion, Surrey is also part of the Bijou luxury wedding venues group. 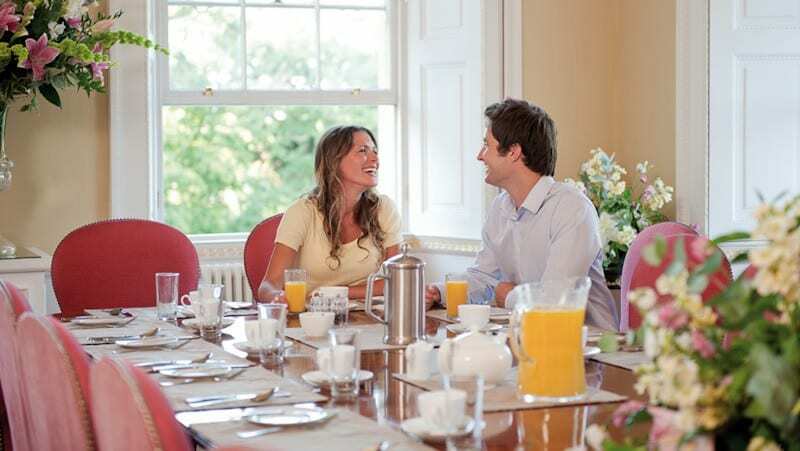 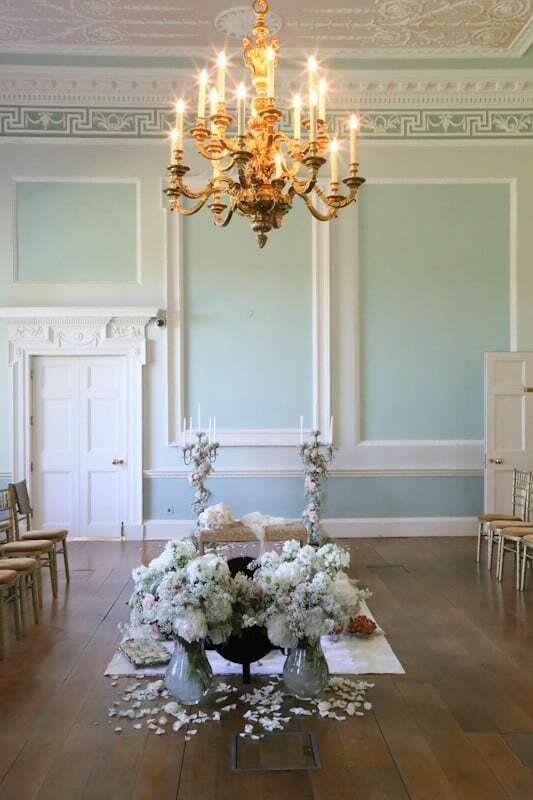 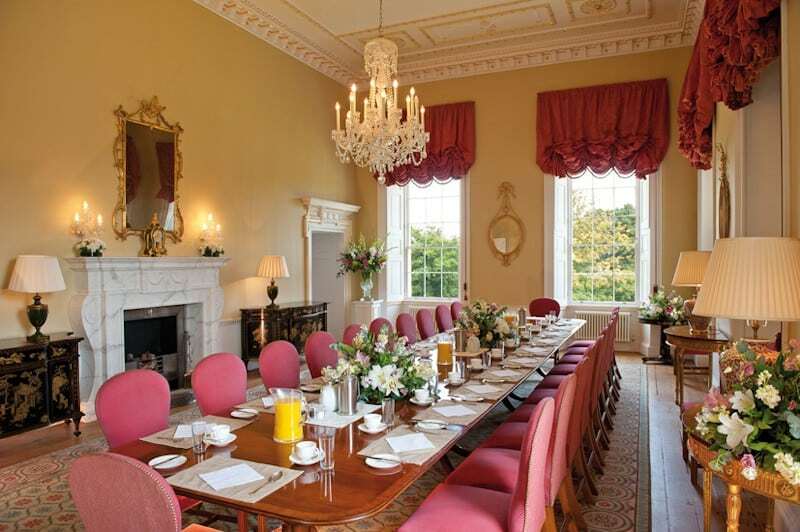 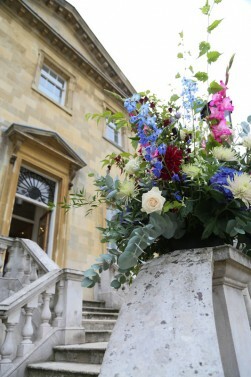 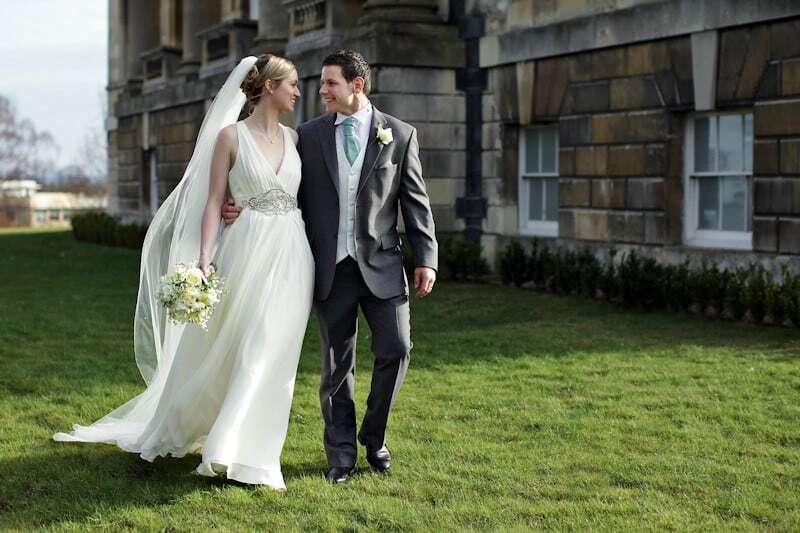 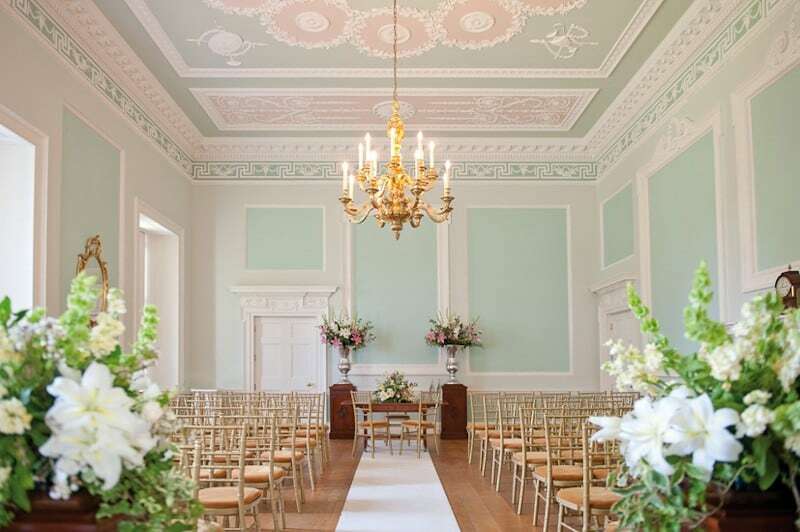 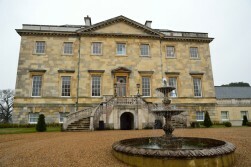 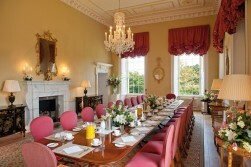 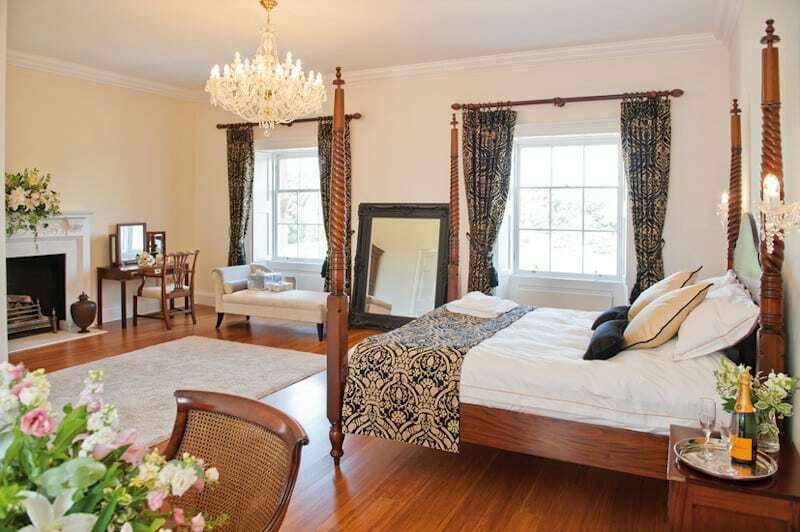 It is a stunning 18th century Palladian mansion house overlooking classic parkland. 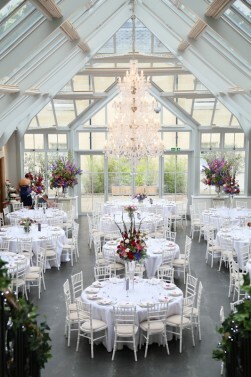 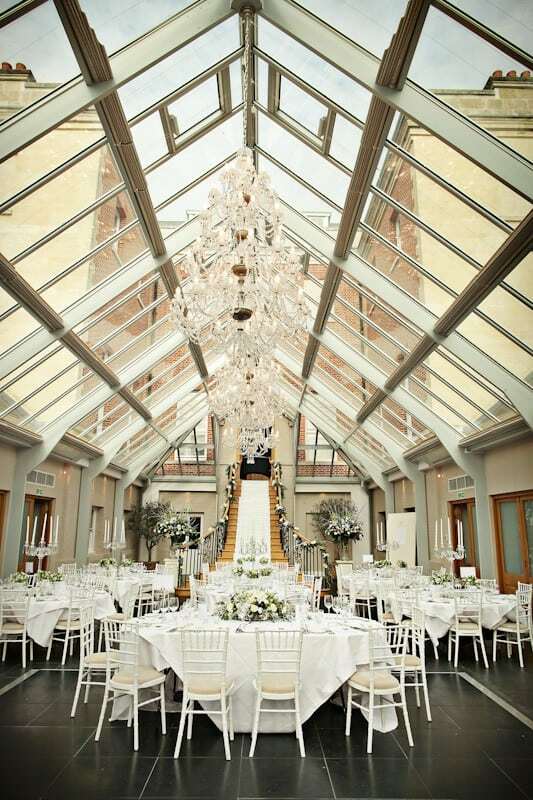 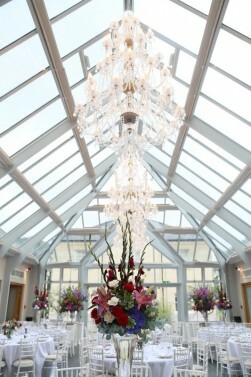 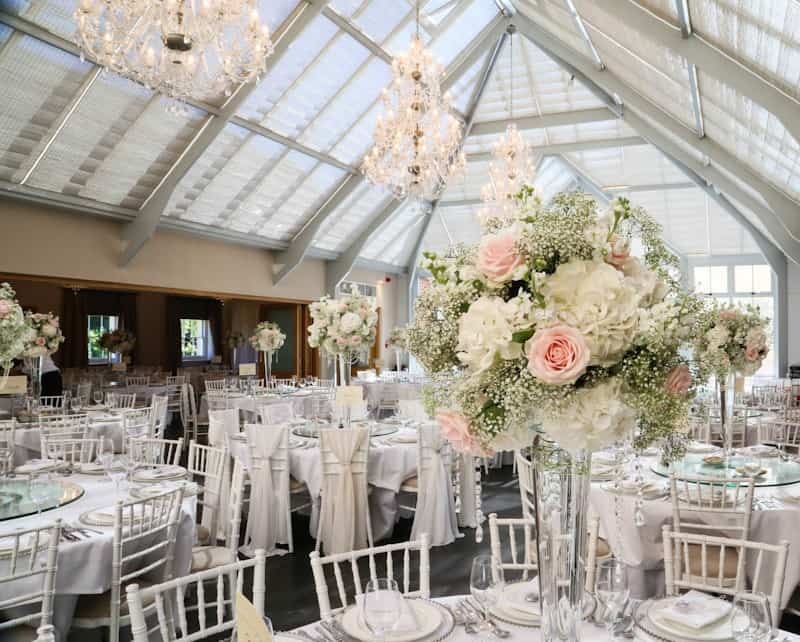 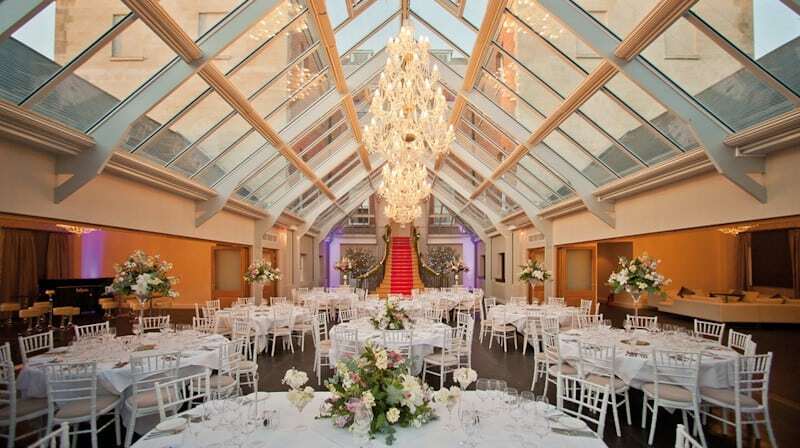 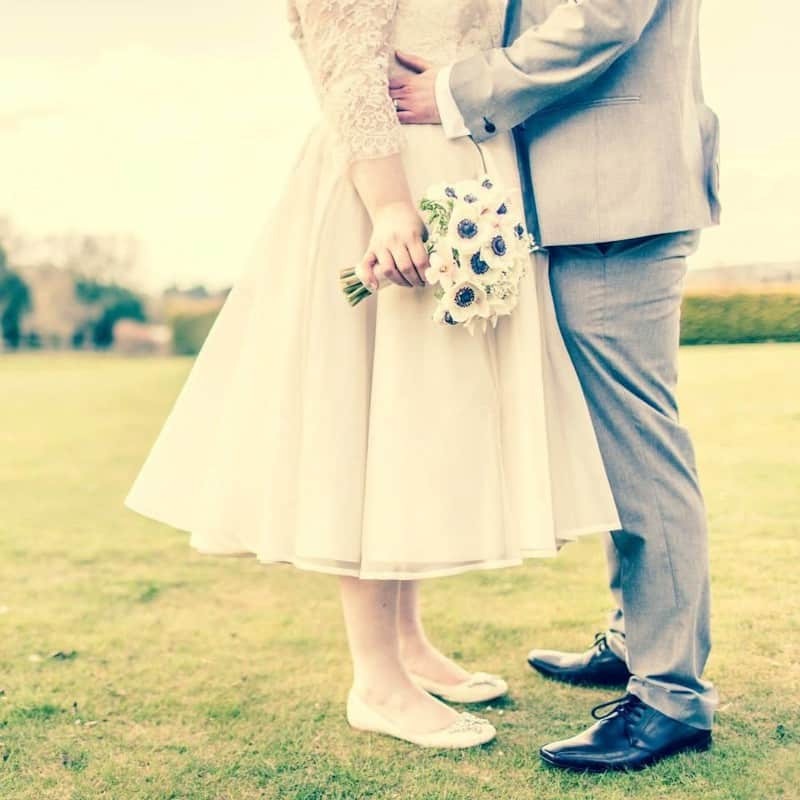 Three years ago, after extensive refurbishment, including the addition of a brand new glass atrium the building was added to their wedding venue portfolio and quickly became bijou HQ. 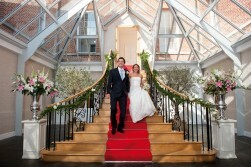 Again, upon their opening I have been delighted to be a part of their recommended suppliers list. 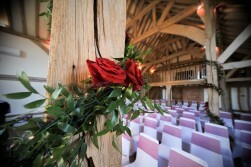 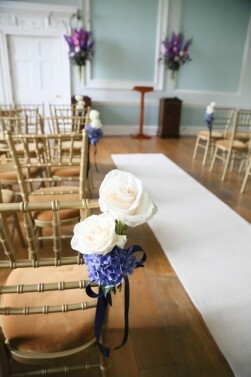 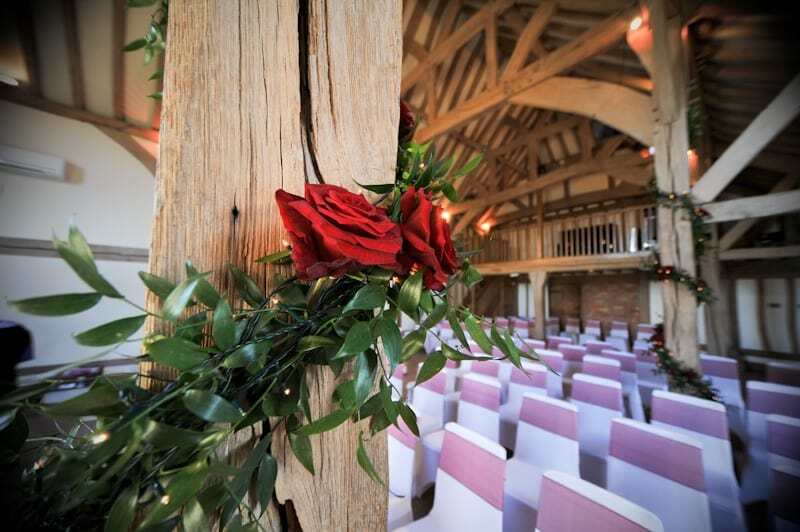 As the venue has a licence to conduct out-door weddings I have also had the opportunity of creating wedding decorations for both the indoor and the garden ceremonies. 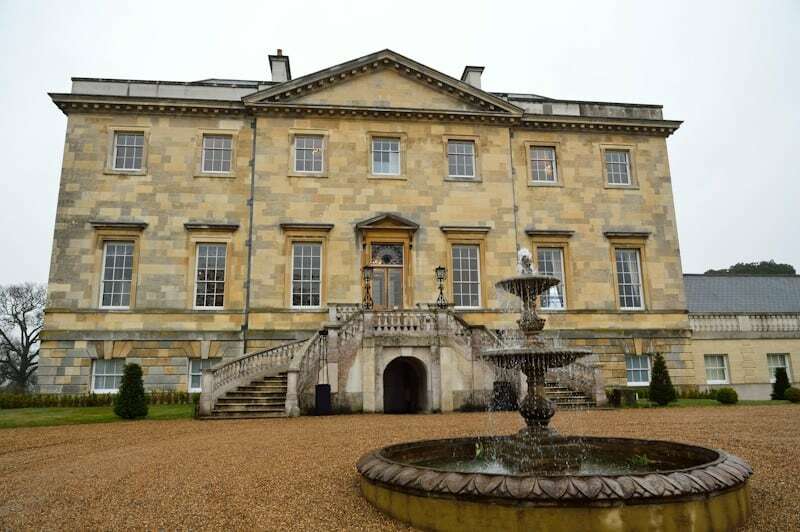 As I am completely familiar with this magnificent building it has made delivering and installing within a tight time frame easy and straightforward.